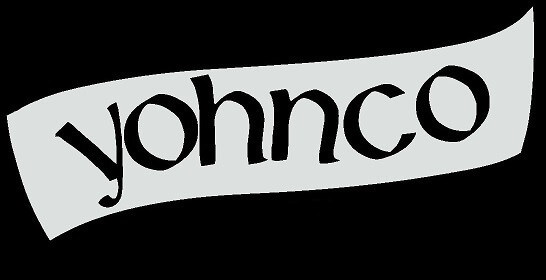 Clear Lake's North Shore Sidewalk Project - Yohn Co. 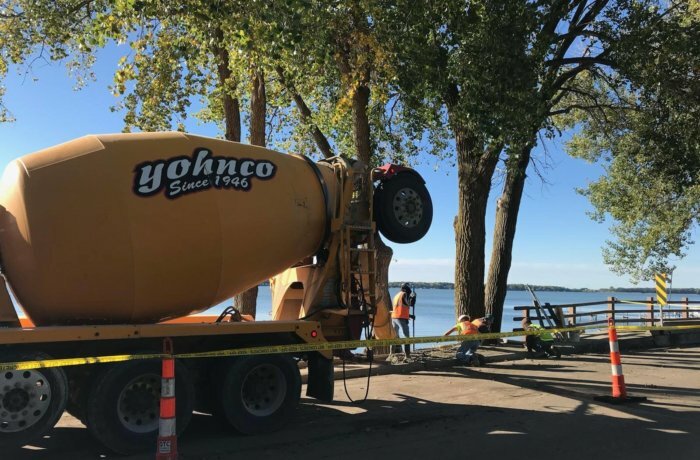 In the fall of 2017 Yohnco provided the ready mix for the new sidewalk along Clear Lake’s North Shore. Some 2,000 feet of new sidewalk was poured along the lake's edge making for one of the nicest strolls in North Iowa.